Make Santa’s Reindeer pose and dance wearing scarfs, mittens, and snow shoes. 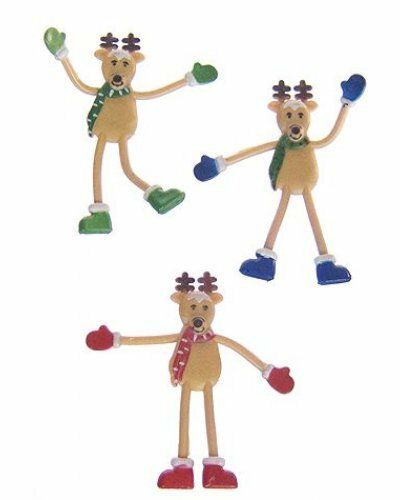 Our happy Christmas Reindeer have bendable arms and legs to express their holiday excitement. 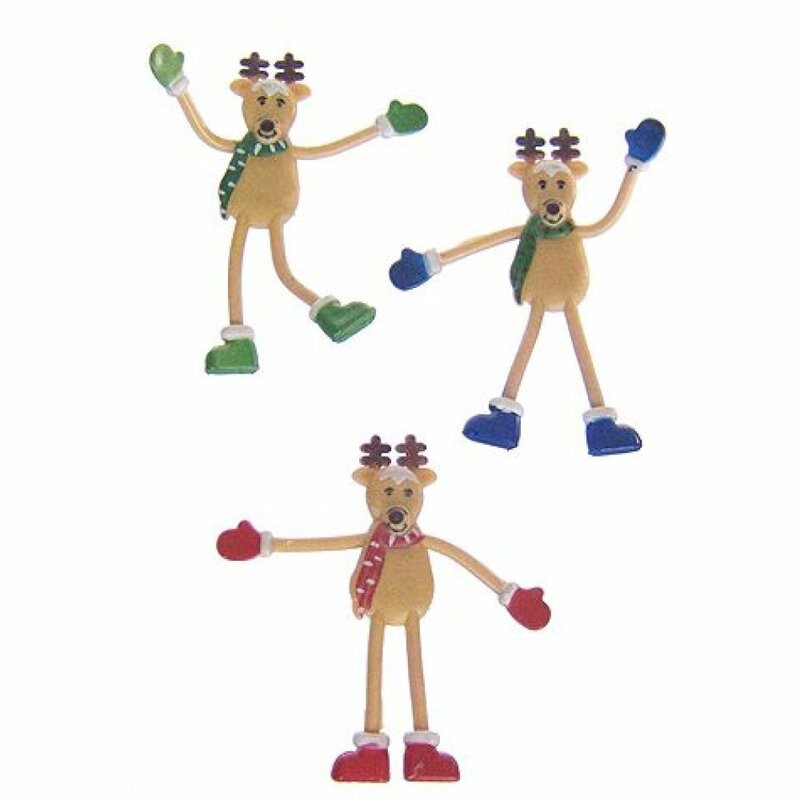 Before Gumby and Pokey, Children played with bendable figures like our Santa’s Reindeer. Collect all of our Santa and Christmas Bendy Sets! Flexible and fun, Sammy the green robot stands with his arms outstretched. Just push his wooden roun..
Our Scary Cat likes to flex her body and long tail to do a funny dance! 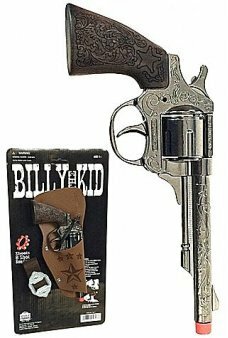 Just push her square base to..
Billy the Kid was a ledgendary frontier outlaw in the Wild West. 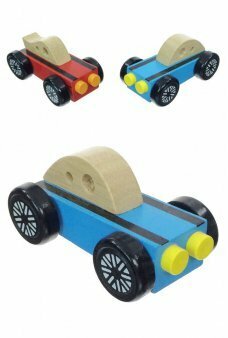 Our beautifully detailed die-cast R..
Our cute Wood Racer features smooth rolling wheels and racing stripes. This nice little wooden car z.. Squeeze the belly of our magic blue bear to reveal the bubble blower. Just blow to make beautiful bu.. Yes, you can be a Rocket Scientist! 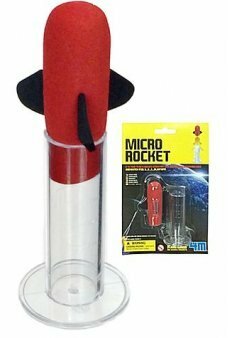 Make and shoot a real chemical powered rocket with the Mic..
A cute mini classic wind-up Paddling Duck with a built-in key. The Paddling Duck swims on land with ..
Assemble this puzzle of Hollywood and Los Angeles. This puzzle is doubled sided with a vibrant abstr..